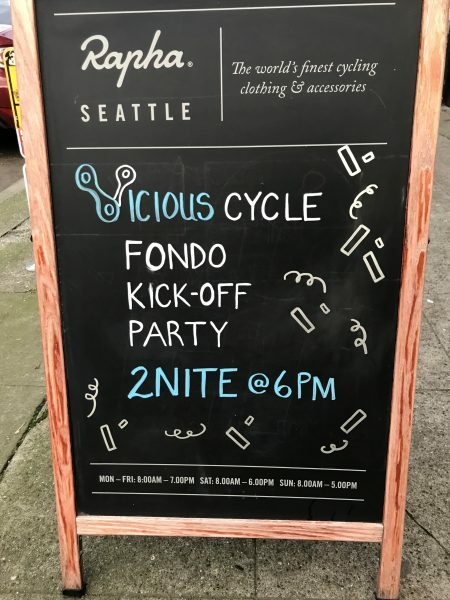 We are still buzzing from the official kickoff party last weekend at Rapha Seattle! 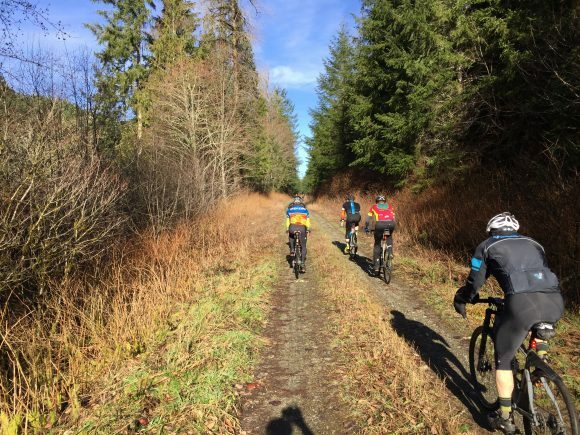 We started the weekend off proper with Egencia and about 50 miles worth of awesome gravel and sunshine. 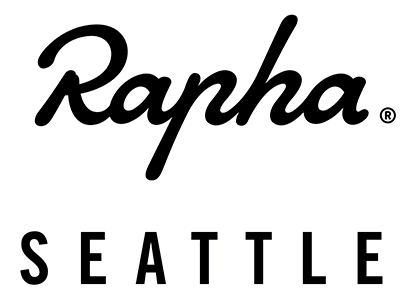 Because, you know, we wouldn’t want to show up to Rapha all clean and on time. 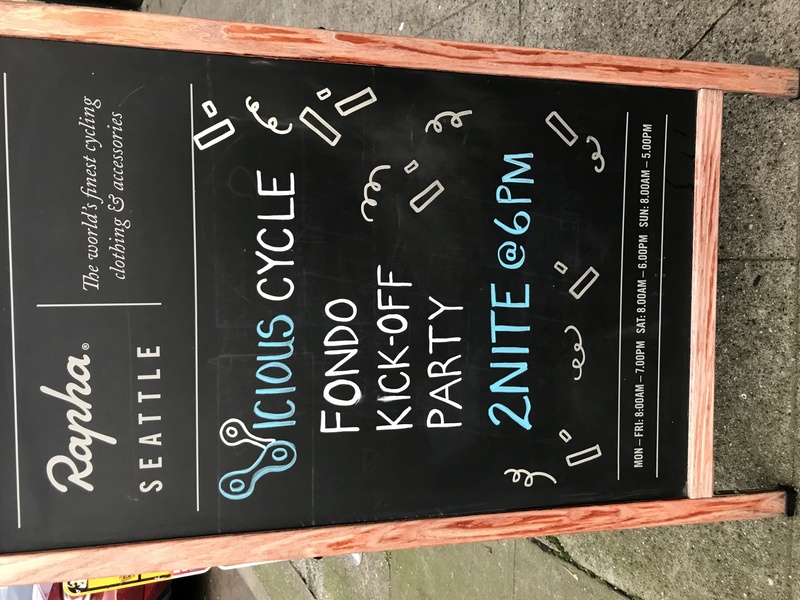 But it’s a good thing we got there when we did, busy night! The ribbon was cut and registration was opened for the 2019 Gravel Fondo Series p/b NW Tri&Bike. 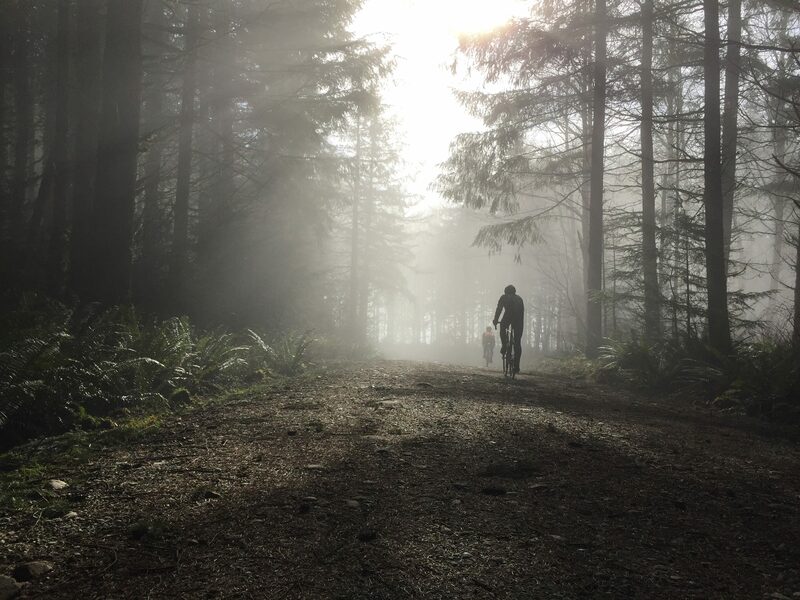 We were back at Rapha on Sunday for the ride to Poo Poo point, which turned out to be a really cool foggy/sunny climb (straight up) to the top of Tiger Mtn. It was great to see everyone and get some riding in, definitely got the stoke going for 2019!